The Grappa di Montemaggio is distilled in one of the most famous distilleries of Italy — Berta Distillery in Piedmont, exclusively for Fattoria di Montemaggio. 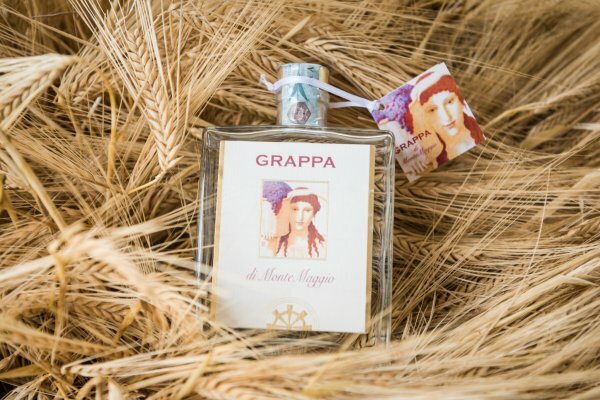 The grappa is obtained from the steam distillation of our grape skins after a meticulous selection of superb Chianti Classico’s grape pomaces that are produced in Montemaggio. The correct aging in casks gives the grappa a fresh perfume and velvety flavour, fragrant, caressing and persistent with forest floor aromas. 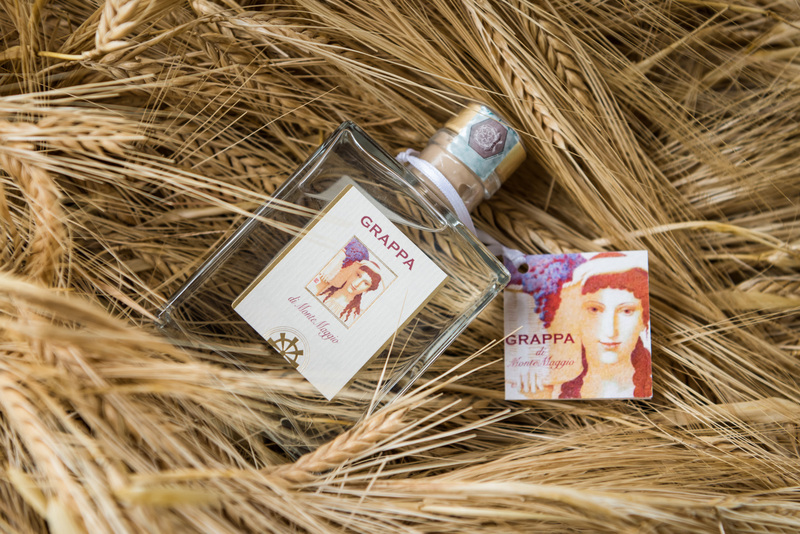 This Grappa is made by applying the latest modern techniques of distillation with the maximum respect of the nature, in accordance with the most modern agronomic and refined techniques and using only selected grapes of a very high quality. 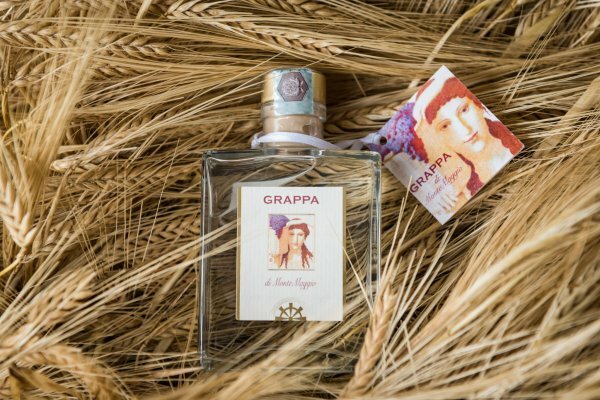 The grapes are cultivated at an altitude between 450 and 600 meters above the sea level and picked by hand during each harvest. From this careful process comes an excellent grappa with a crystalline colour, warm and soft taste, invigorating and persistent smell, with the hints of wild forest and autumn berries. 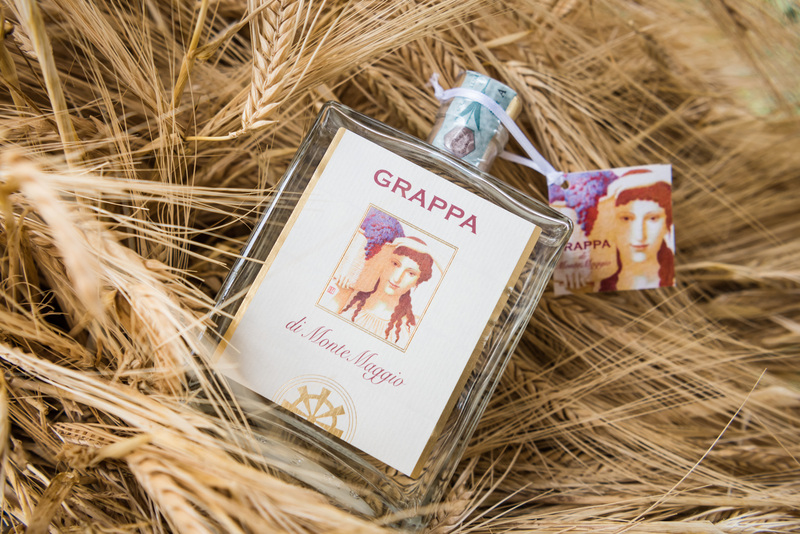 To buy Grappa di Montemaggio, click on “add to cart” on the right. Or you can book a visit at Montemaggio and taste it here with us!